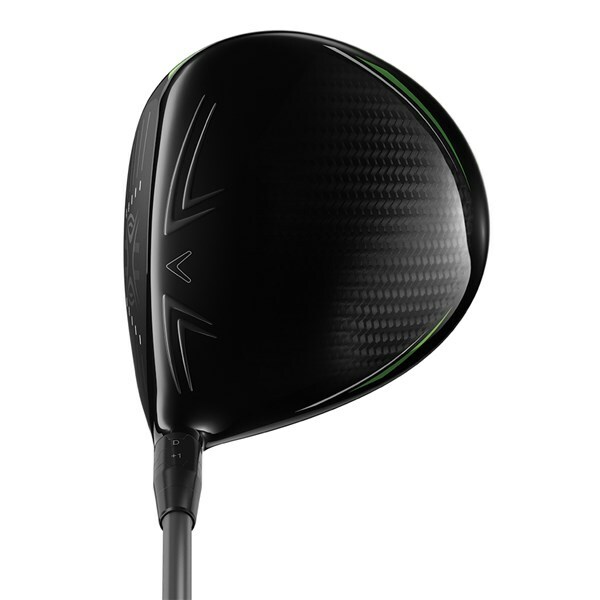 Feels so solid off the face so preferred this over other top drivers. 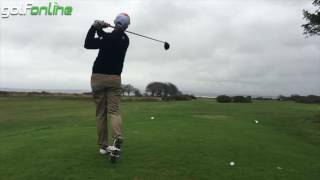 Forgiving on off centered strikes. 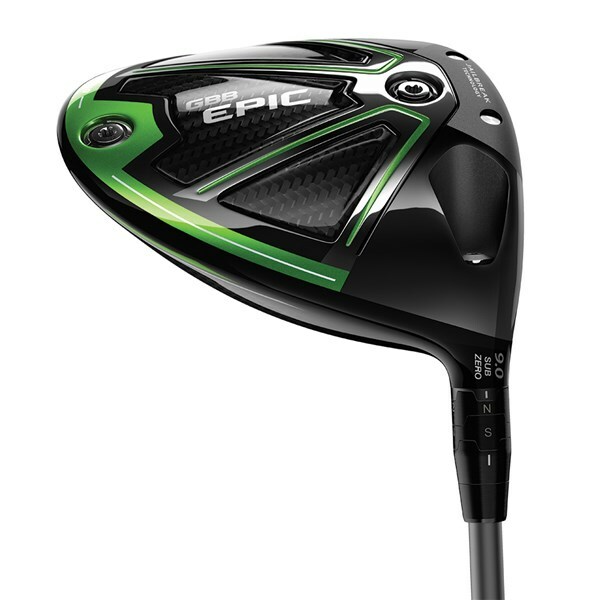 The Callaway Great Big Bertha Epic Sub Zero Driver has been created to deliver exceptional ball speeds coupled with low spin, high launch ball flight that will max out your distance off the tee. 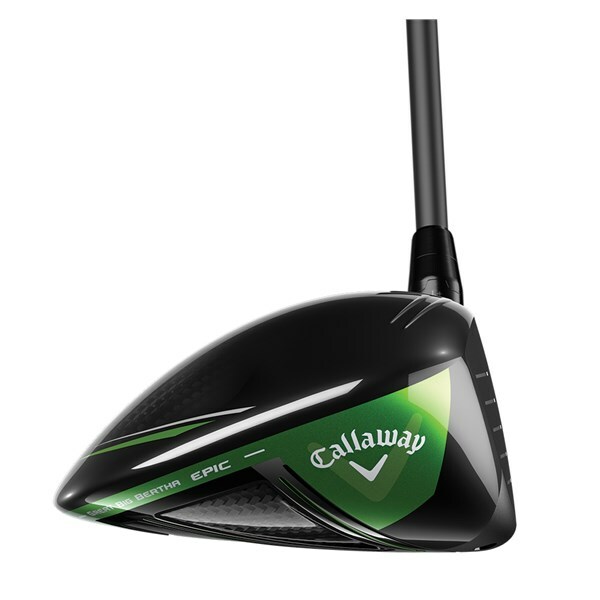 Callaway have based the Epic Sub Zero’s power gains around their innovative Jailbreak technology. 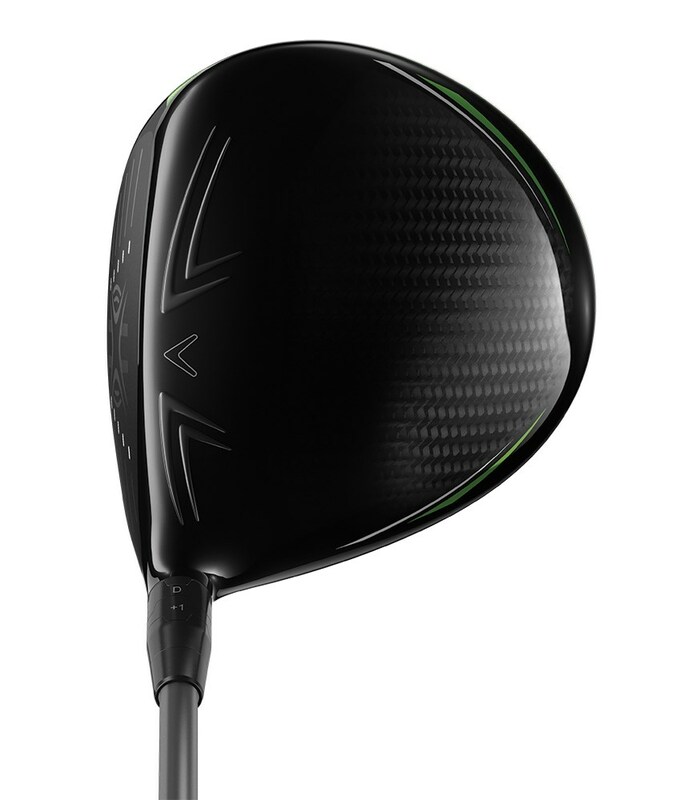 Jailbreak technology pushes the boundaries of how the head and clubface react and behave at impact to deliver incredible ball speeds. 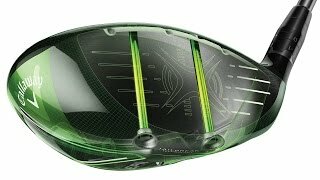 Consisting of two horizontal strong titanium bars that run parallel, Jailbreak Technology reduces the deflect of the crown and sole so that much more force is created at impact. 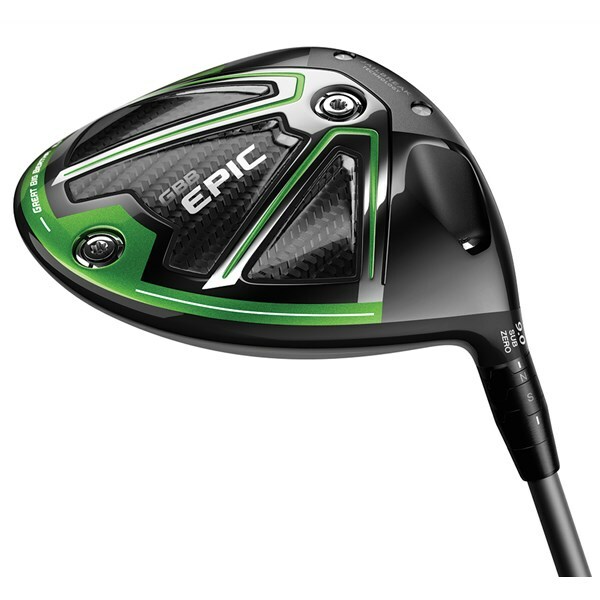 Resulting in greater ball speeds and impressive distance gains. 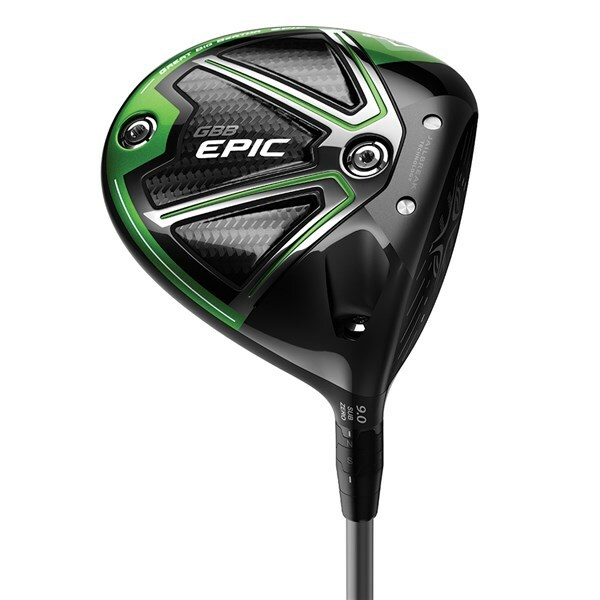 The Epic’s multi-material construction reduces the overall weight of the head which then allows the CG to be relocated to other areas of the head that will benefit your long game. 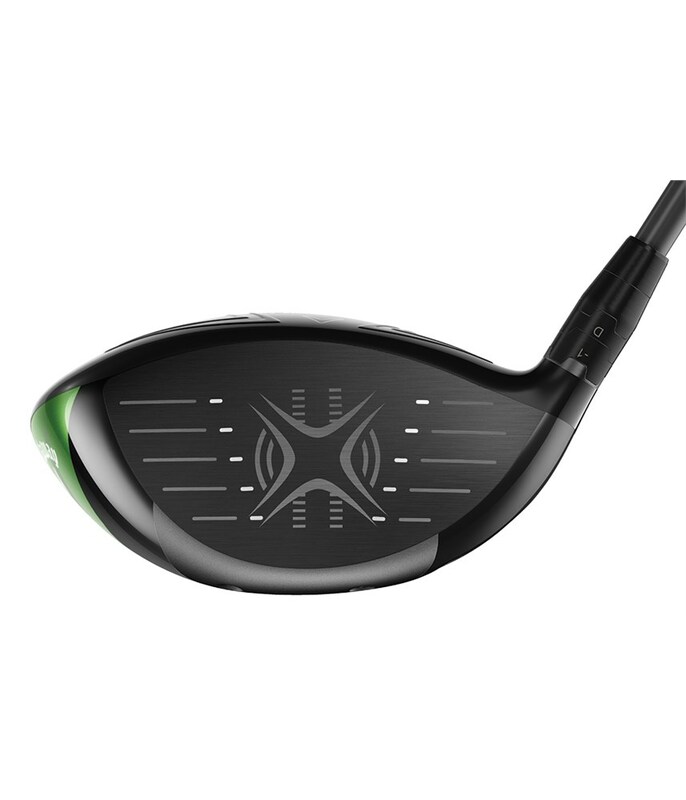 This relocation of weight will increase the head's MOI for incredible stability, delivering increased levels of forgiveness across the whole face. 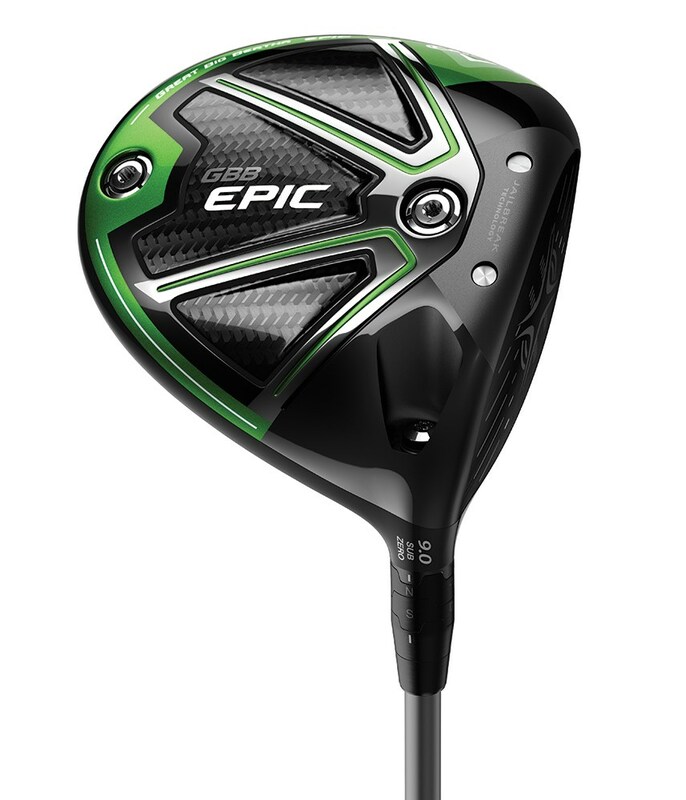 Because of the unique head construction on the Epic Sub Zero Driver the CG location is low and deep, the MOI is high for increased stability and the interchangeable weight system (12g and 2g) in the front and back of the sole will allow you to adjust the spin rate by /- 250RPM. 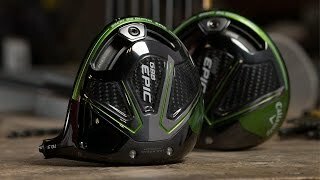 Originally co-developed with Boeing the Speed Step technology reduces drag across the top of the head to increase club head speed and distance without any extra effort. 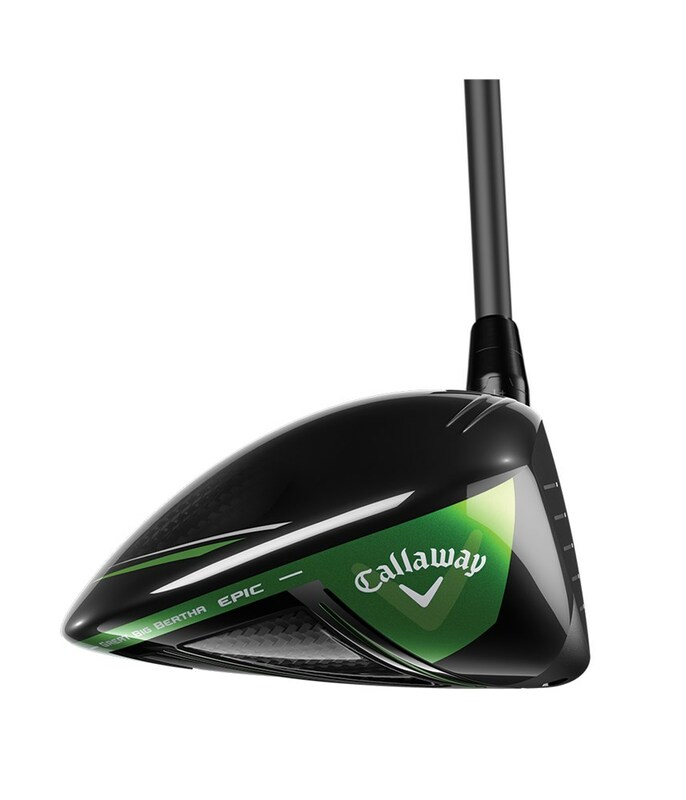 To fine tune your launch and spin Callaway have continued to use their excellent OptiFit hosel technology, allowing you to go up in loft by 2° and down by 1° with the options of neutral, draw or upright face angles. 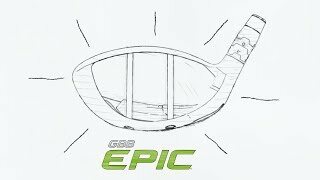 Premium shafts have been fitted as standard through the GBB Epic range, as you will see below, with more options available through custom. 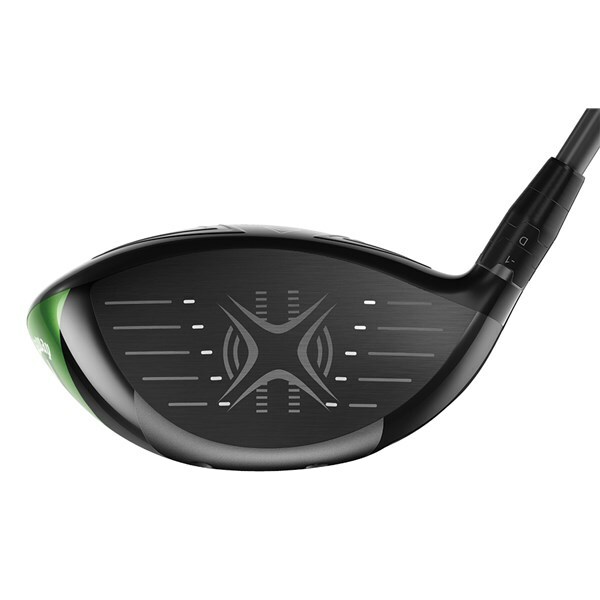 Aldila Rogue MAX – new version of the popular Rogue series of shafts. 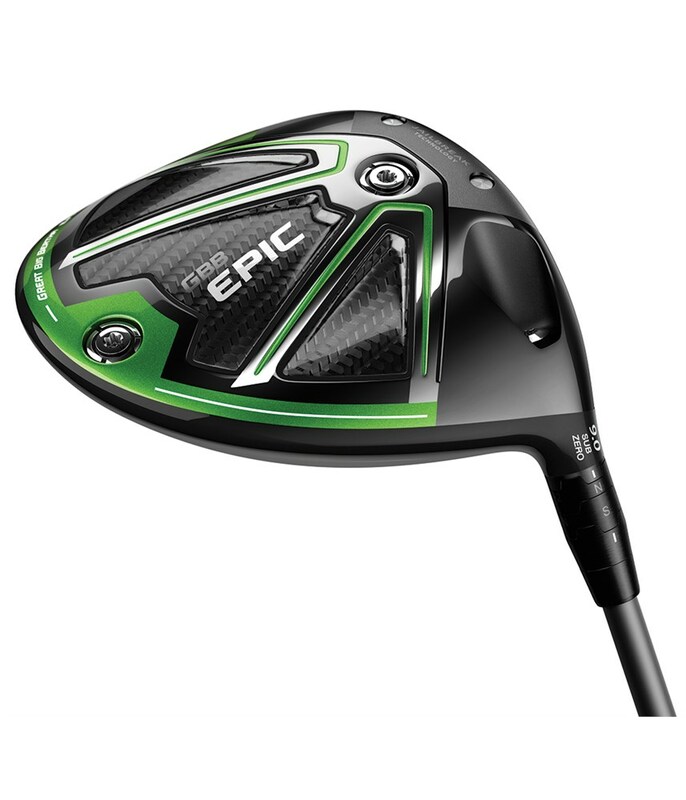 This shaft features a full length multi-axial carbon weave and plays with quite low torque. 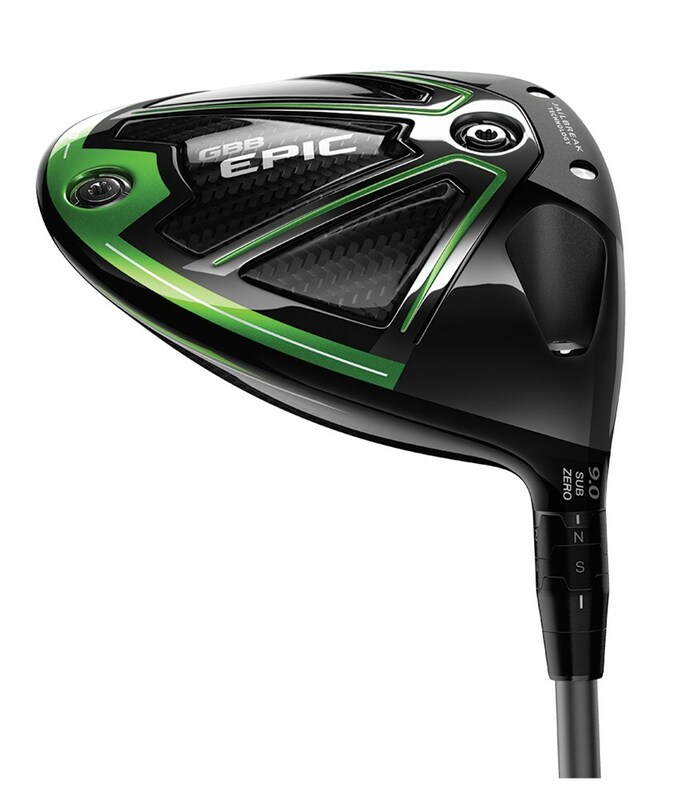 This will be available as stock in the 60g & 70g classes as well as in the 80g class for the Epic Fairways.